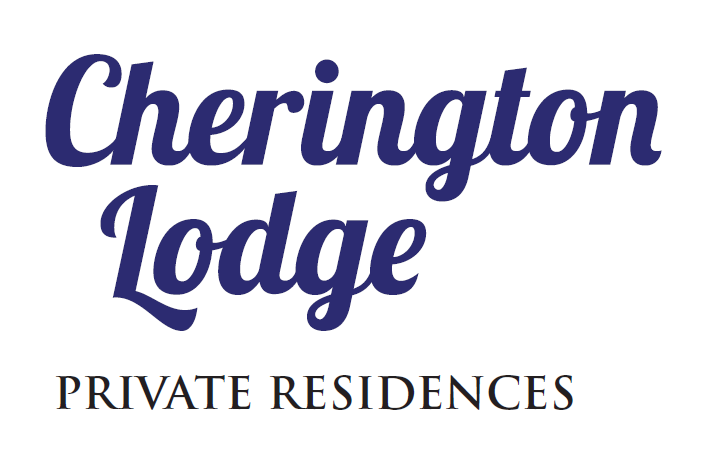 Both Belair Close and Cherington Lodge offer a range of shared common areas and facilities with low maintenance homes and gardens that you can “lock and leave” if you want to travel. 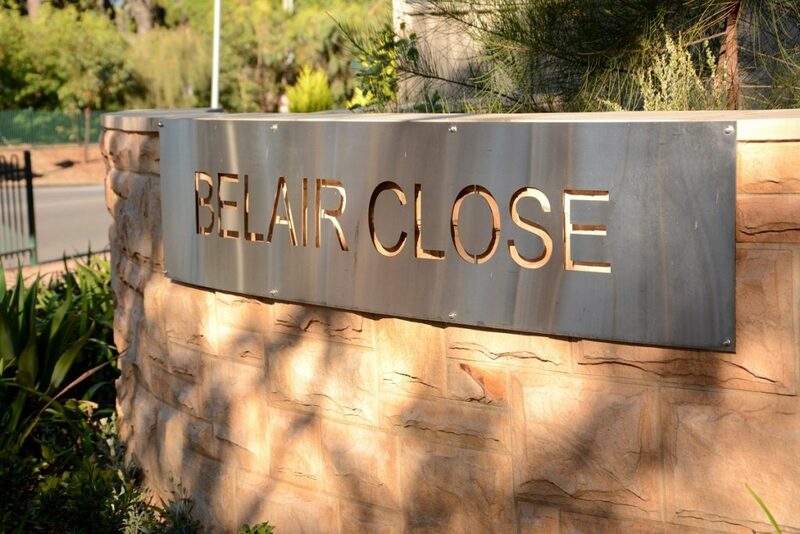 Located in beautiful Belair, you will be close to all amenities and services and just 20 minutes from the Adelaide CBD. Enquire today and arrange for consultation with one of our team members.